You are about to download the latest wireless driver of Intel Pro. This page lists all recent versions of Intel® PROSet/Wireless Software and drivers for Intel® Wireless Adapters that are currently supported. Choose your version to see the supported operating system, and then click the Download link. Nowadays Intel PRO/Wireless 3945ABG Network Connection seems to be an integrated 02.11a/b/g PCIe Mini Card network adapter in millions of computers, operating within the 2.4-5GHz spectrum. This wifi driver package includes the latest wireless standards and some extra mobile enhancements. 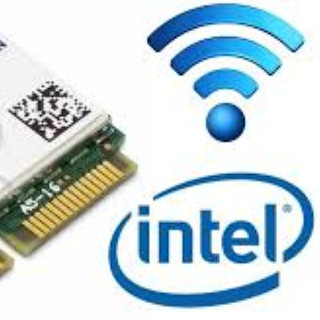 The Intel PRO/Wireless 3945ABG Network Connection is an embedded 802.11a/b/g PCIe Mini Card network adapter operating in the 2.4GHz and 5GHz spectrum. The new solution has support for the latest wireless industry standards and offers a host of features that will enhance today's mobile lifestyle. We are sharing free and working download links. So you just will need to follow download links below to get the latest Wireless driver of Intel pro. We have listed download links below, so just follow it for getting latest setup.